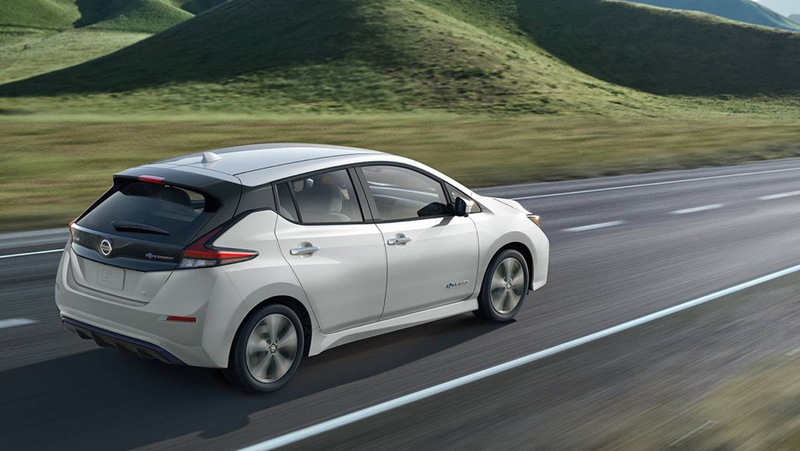 Experience the latest in electric motor technology with the 100% electric Nissan LEAF®. 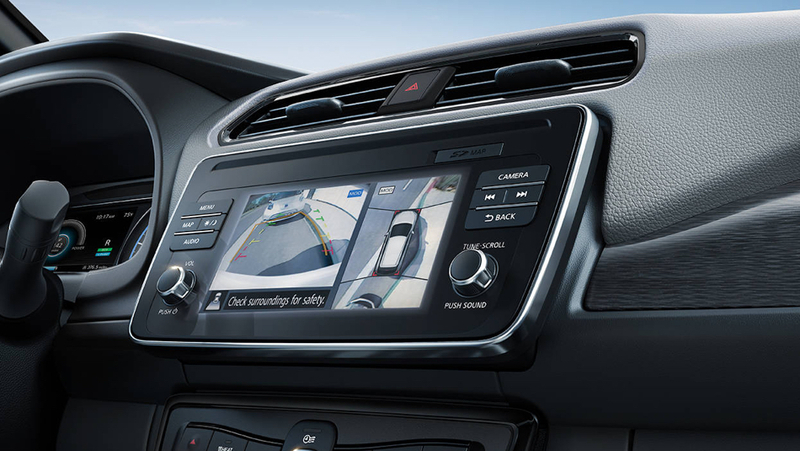 This vehicle boasts instant torque when you accelerate, giving you the performance you crave combined with the advanced battery technology you desire. 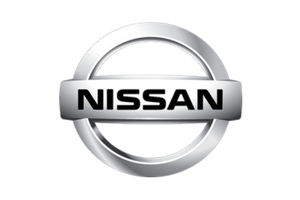 The all-new Nissan LEAF® was the winner of multiple innovation awards at the 2018 Consumer Electronic Show. 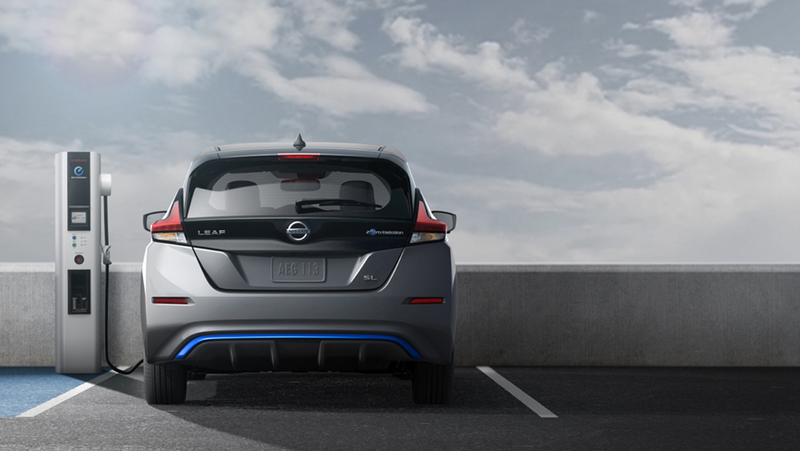 FLO, Canada’s largest electric vehicle (EV) charging network, announced a three-year collaboration agreement with Nissan Canada to be the preferred EV charger for Nissan.